The first session of the 11th National People's Congress (NPC) of China on March 15 elected the country’s top leaders, among them, President and Chairman of the Central Military Commission (CMC) Hu Jintao was reelected. 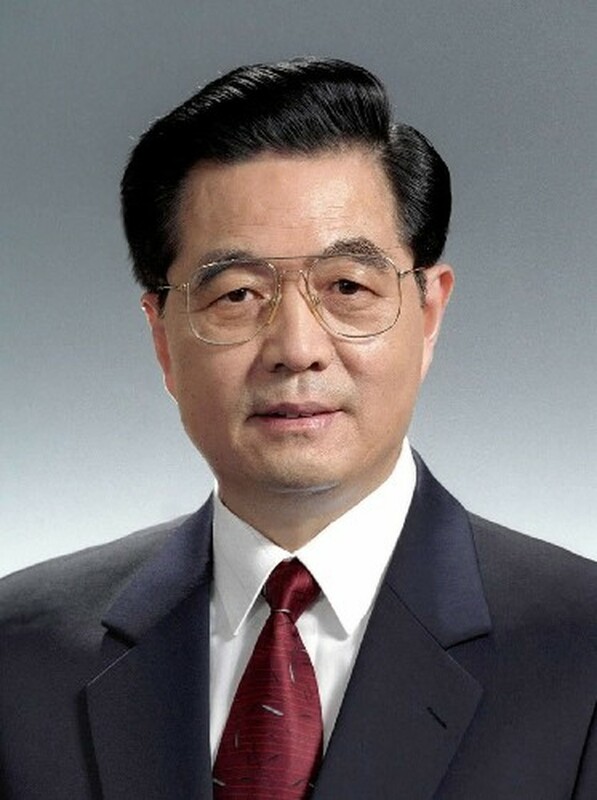 According to a newly-published election result, President Hu Jintao received over 99.7 percent of votes. Xi Jinping, one of the nine members of the Standing Committee of the Political Bureau of the Communist Party of China (CPC) Central Committee, and a member of the Secretariat of the CPC Central Committee was elected China’s vice-president. NPC, the China's top legislature, also elected 13 vice-chairpersons of the Standing Committee of the 11th National People's Congress (NPC) with Wu Bangguo being elected chairman of the NPC Standing Committee and Li Jianguo being secretary-general of the Standing Committee of the 11th National People's Congress. China’s parliament also adopts government reshuffle plan, which involves the establishment of five "super ministries", including the Ministry of Industry and Information, Ministry of Human Resources and Social Security, Ministry of Environmental Protection, Ministry of Housing and Urban-rural Construction, and Ministry of Transport.